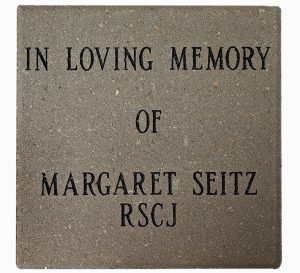 The Academy of the Sacred Heart is selling pavers located in front of the new school entrance. 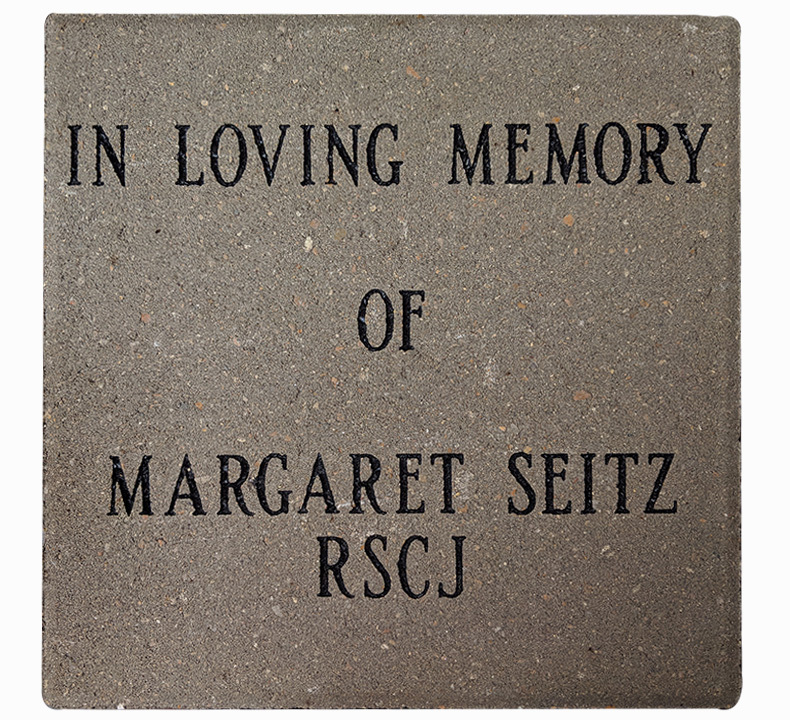 The pavers are $200 and are 12″ x 12″. 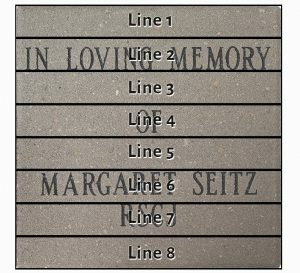 Each paver can be personalized with up to 16 characters (spaces and punctuation count as a character), and up to 8 lines per paver. 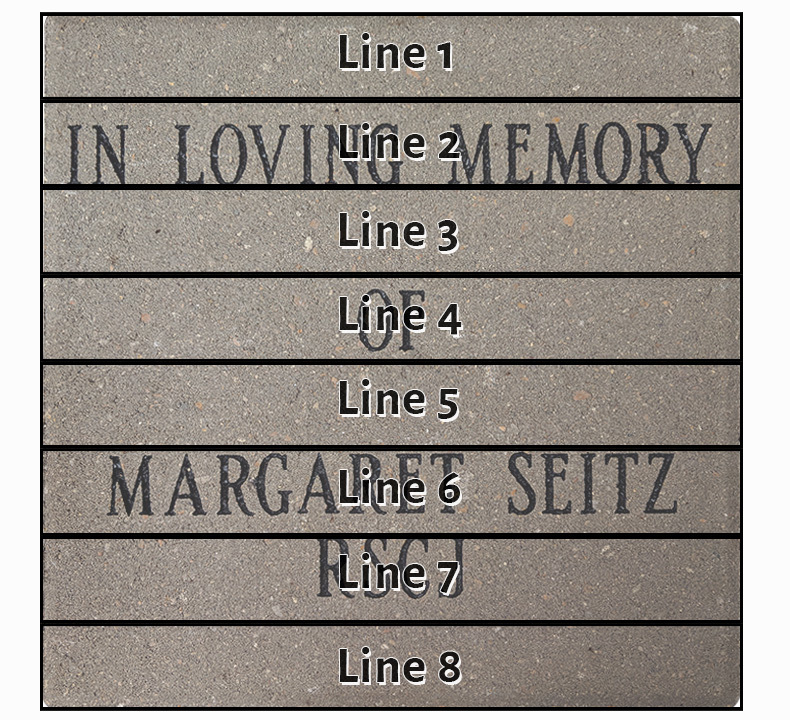 Fill the lines on the form above how you would like your personalized paver to appear. How students enter and where students enter the Academy matters. It matters as the greeting they receive sets the tone for their day. It matters for the safety of the students and staff. And, it matters for the ease of finding their way… independently. We are on the brink of entering our third century, the time has come for us to prepare a new path into the Academy. 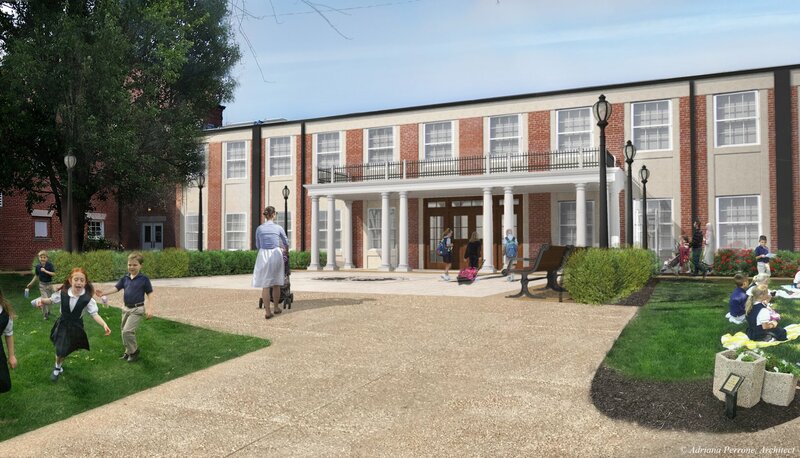 Please help us to create a portal to our school that is visible, bright, and welcoming—an entry that offers a clear sense of arrival.